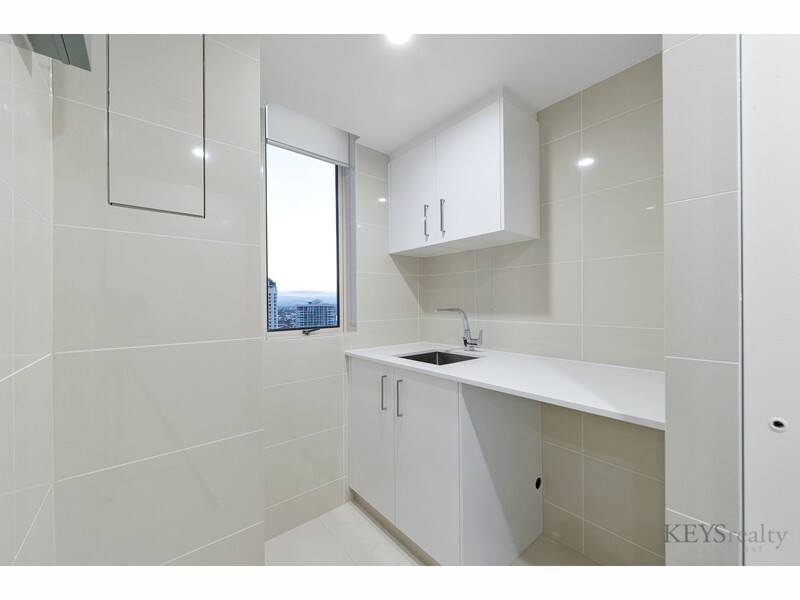 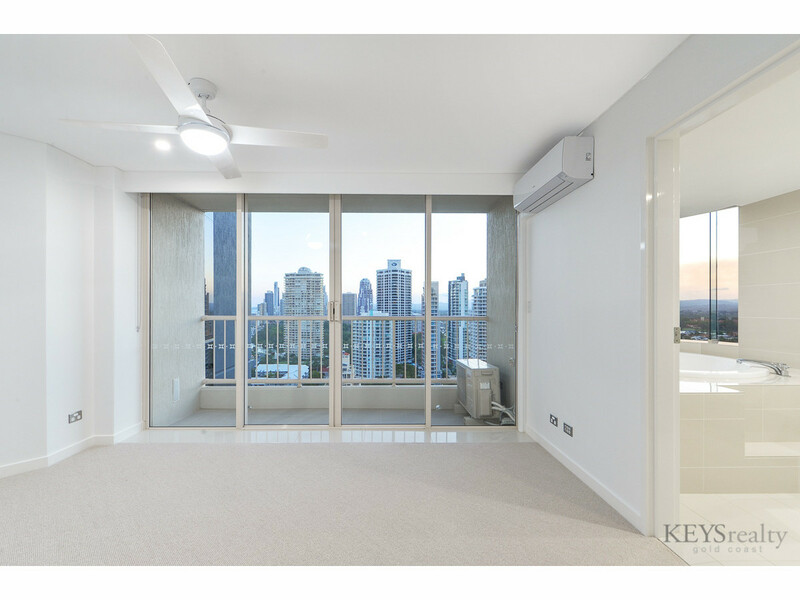 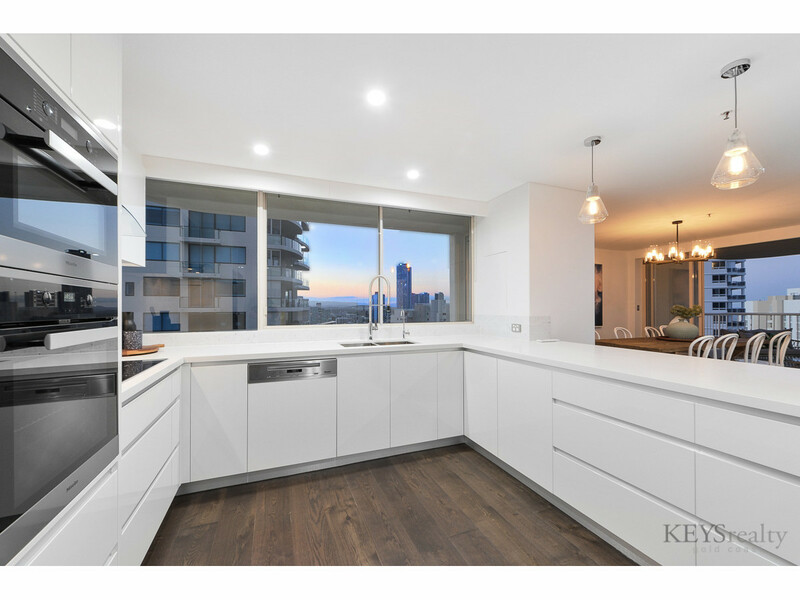 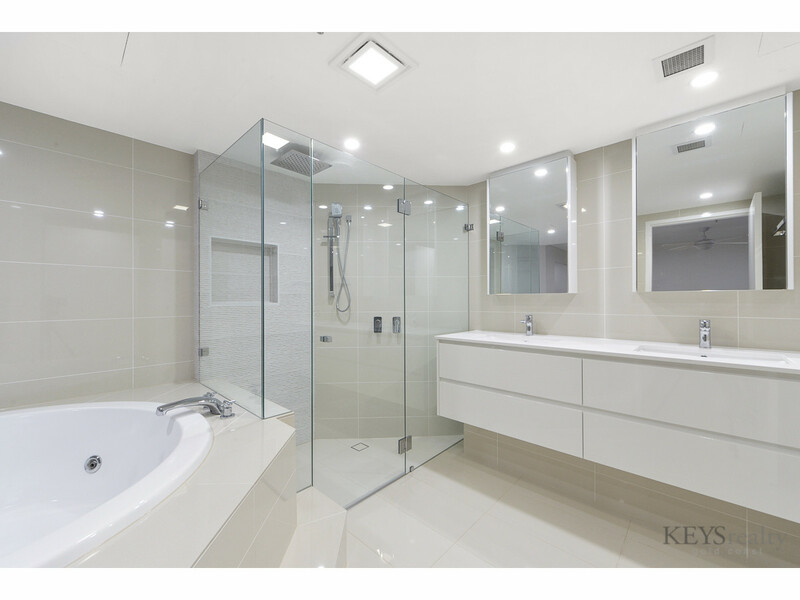 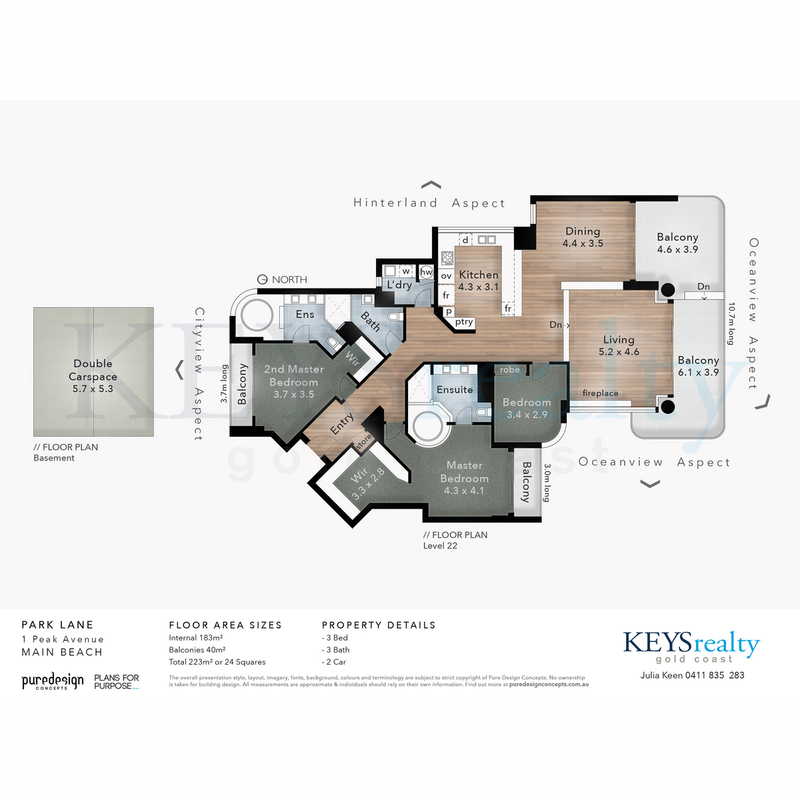 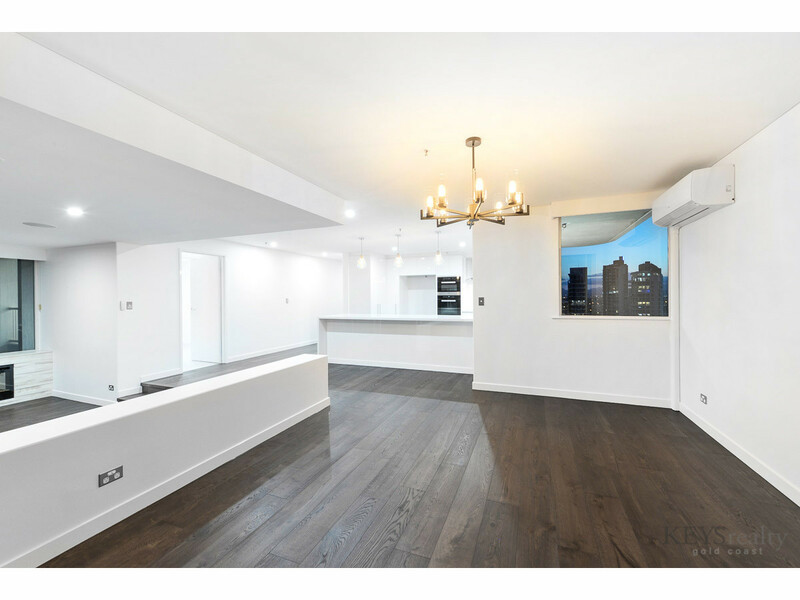 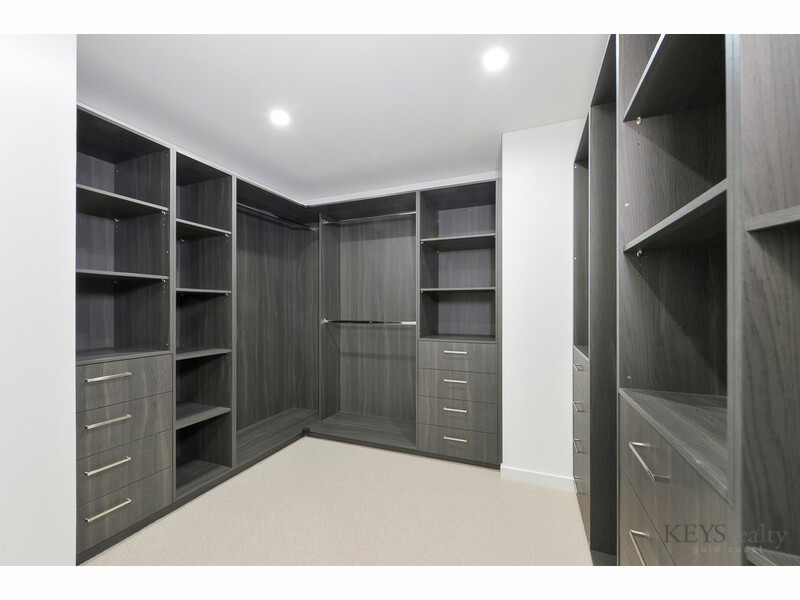 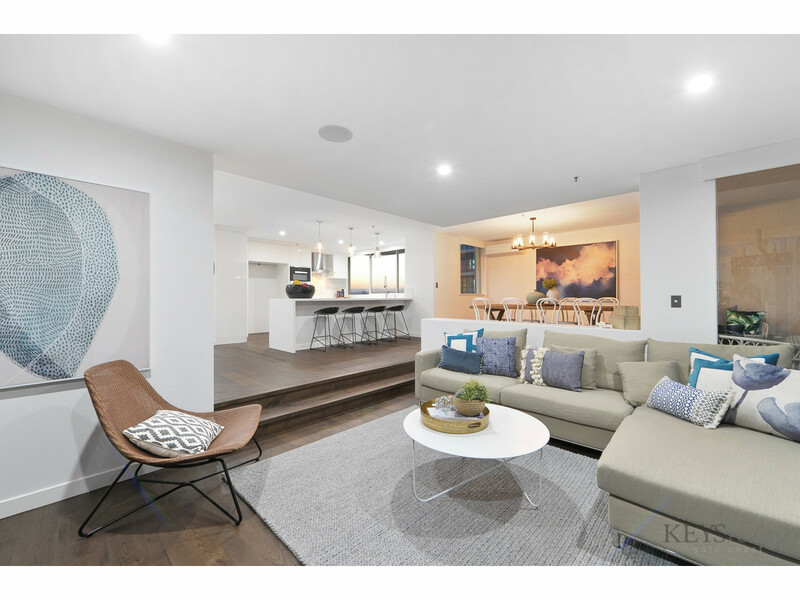 Atop Park Lane on the Northern upper end is a newly renovated 23 square three bedroom, contemporary, yet elegant apartment now completely styled ready for inspections. 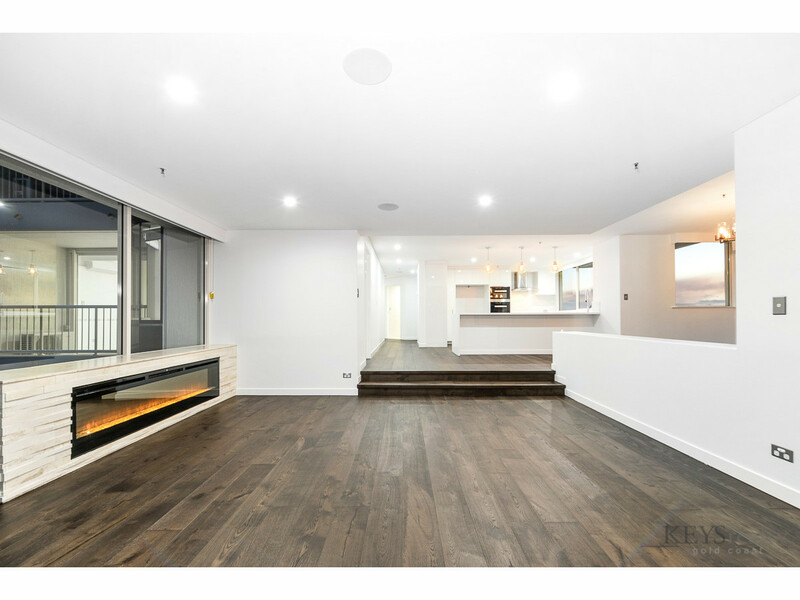 Not quite a subpenthouse, but substantial enough to be nominated. 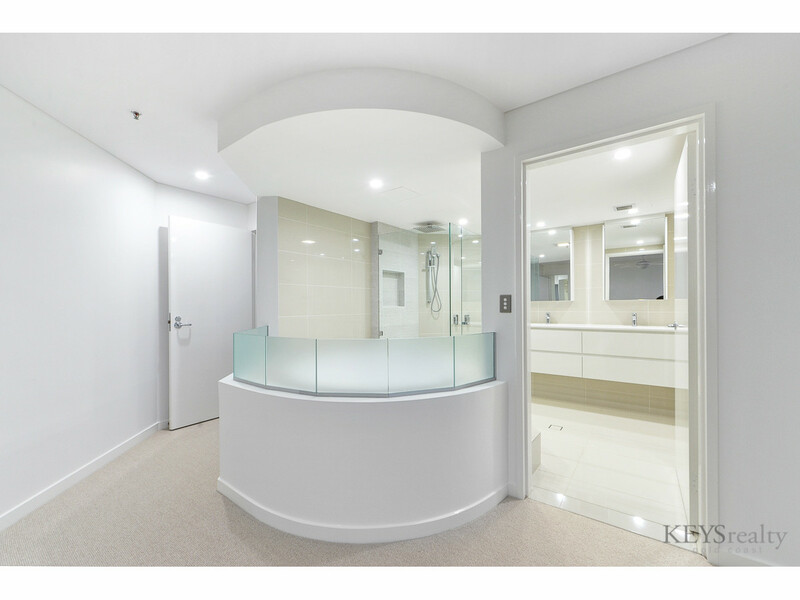 From the minute you enter its foyer, the ambience and scale of renovation, sparing no cost, is simply LUXE. 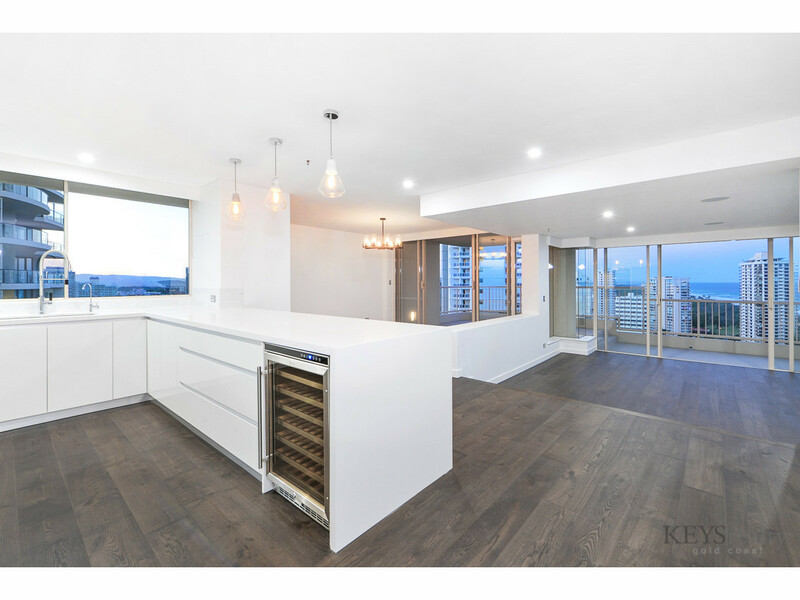 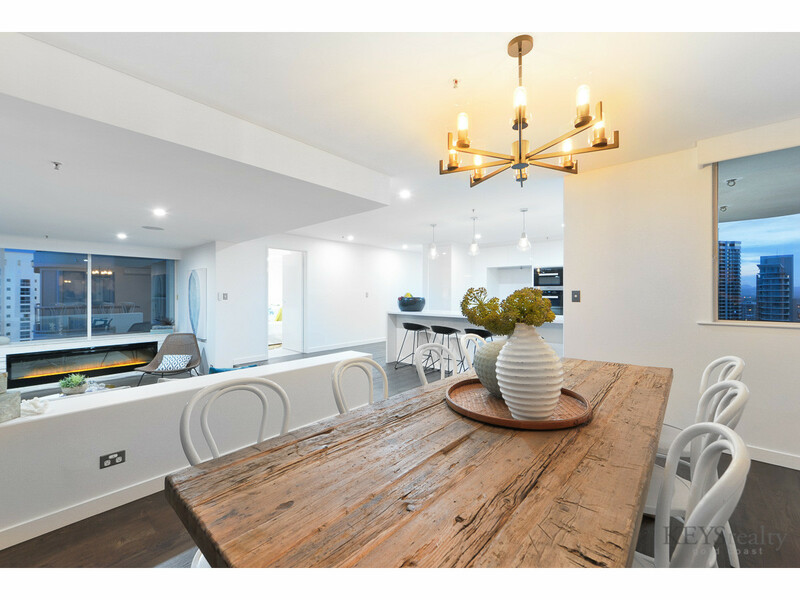 Rich, French Oak timber floors flow throughout the core of the apartment and into spacious, open plan family, dining and living areas. 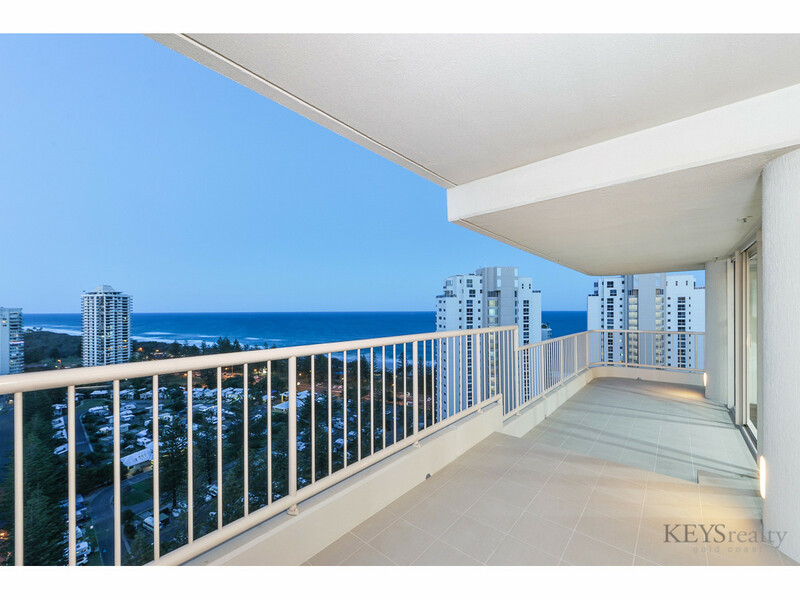 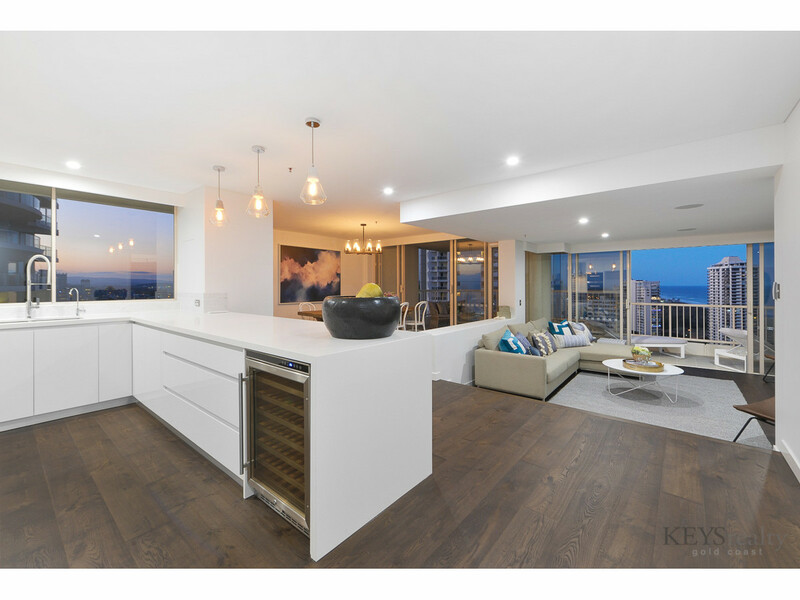 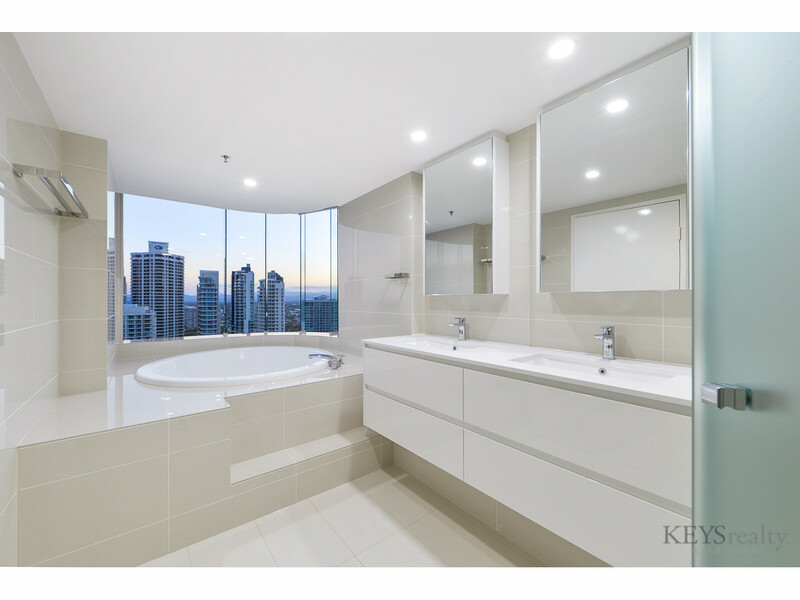 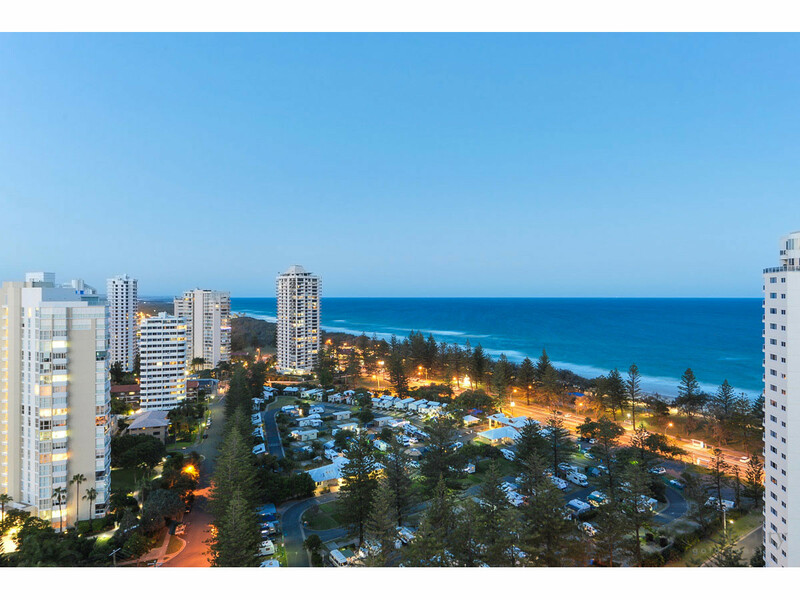 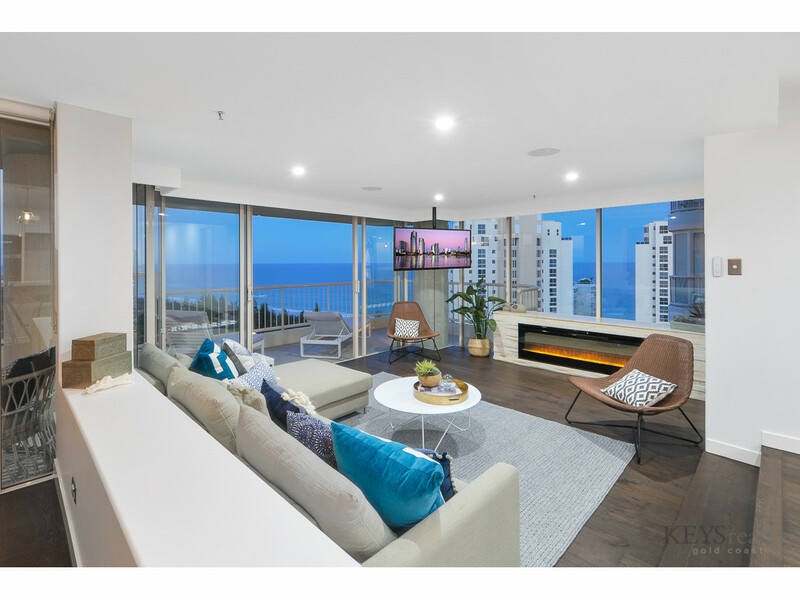 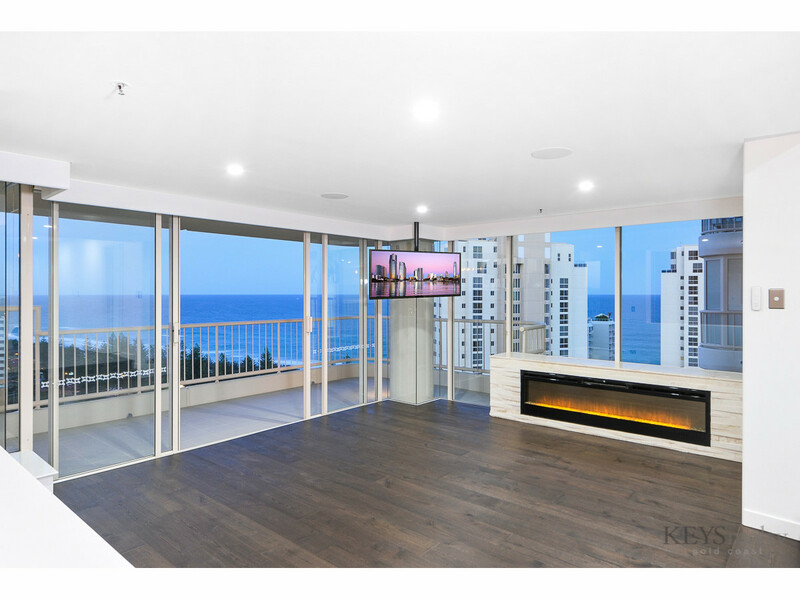 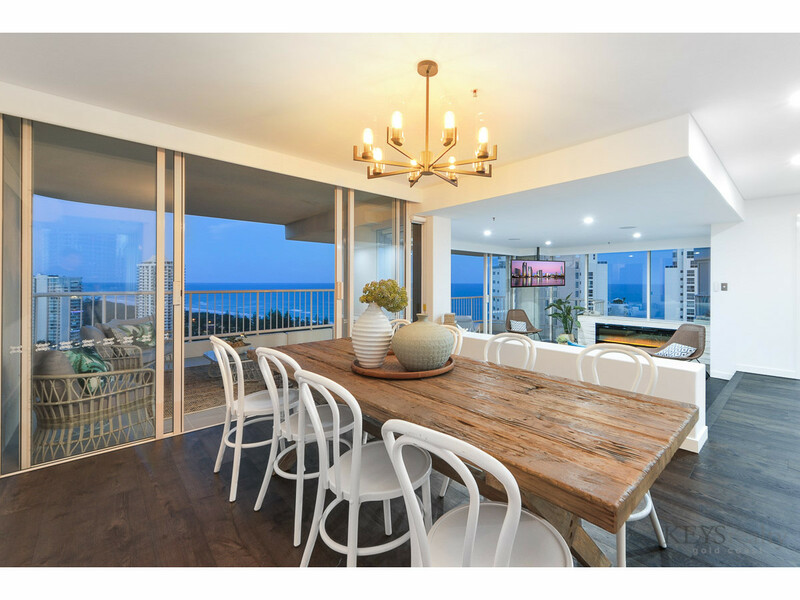 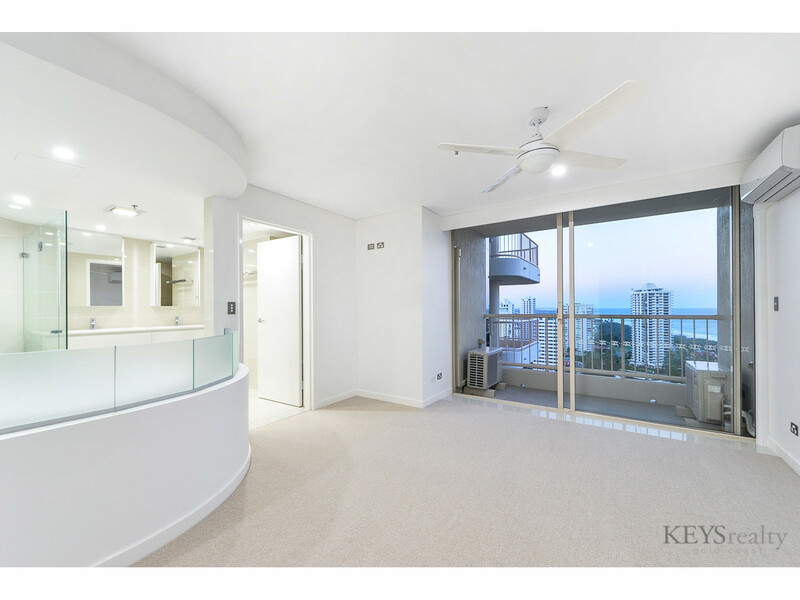 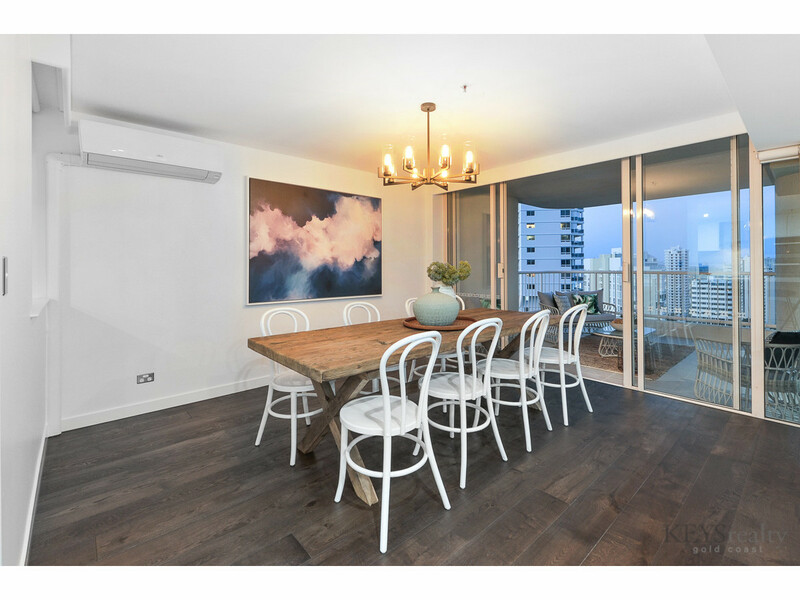 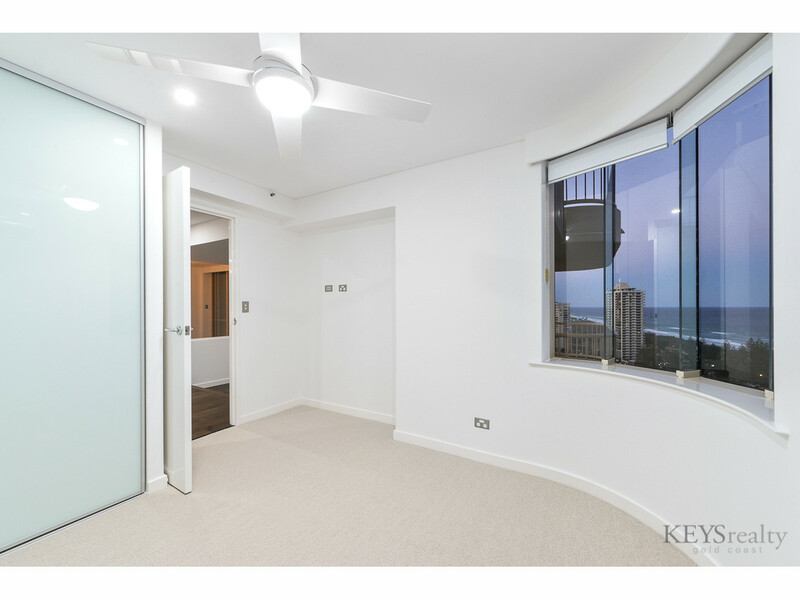 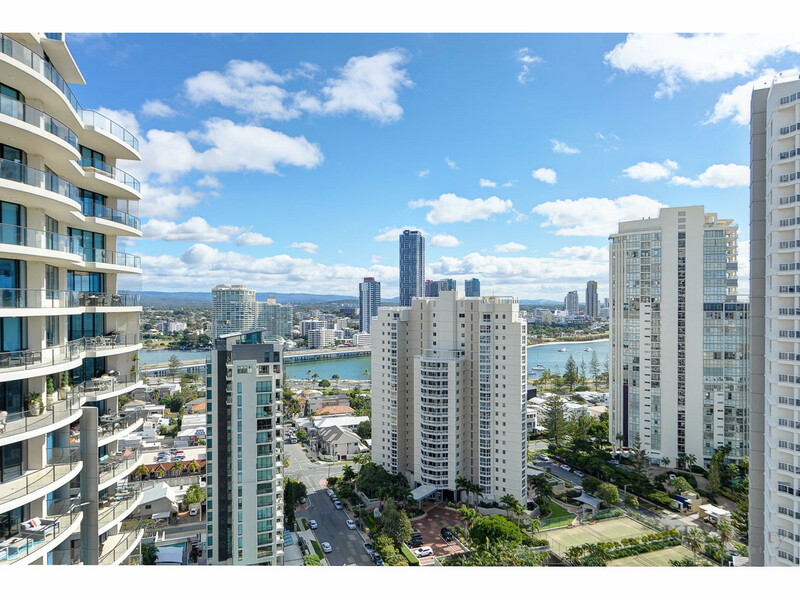 Magnificent 280 degree views are just sensational from every room encompassing the Cityscapes, mountain ranges, waterways, the Broadwater vista as well as the vast Pacific Ocean and northern reaches of Stradbroke Island. 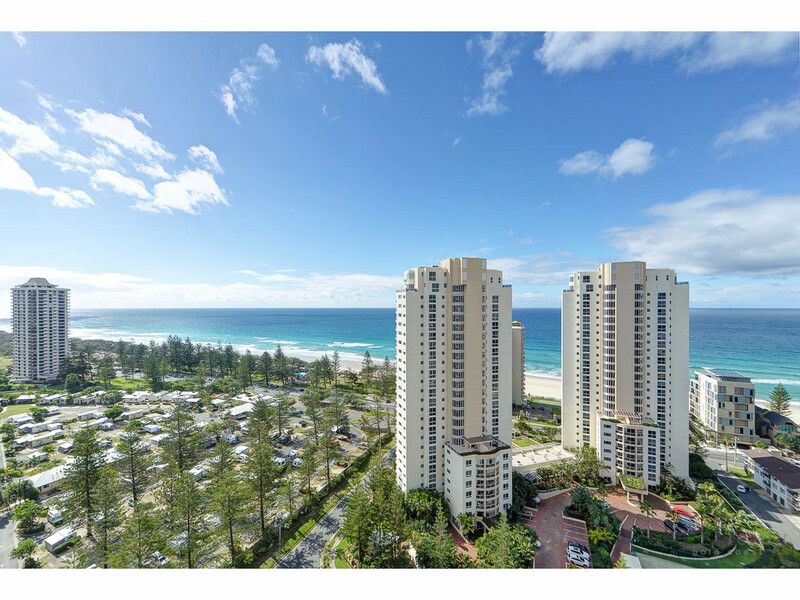 Perfectly located central to all of Main Beach’s attractions, including patrolled beaches, Tedder Avenue al fresco cafes, Southport Yacht Club, Surf Club and Marina Mirage shopping complex to name just a few, are all within walking distance. 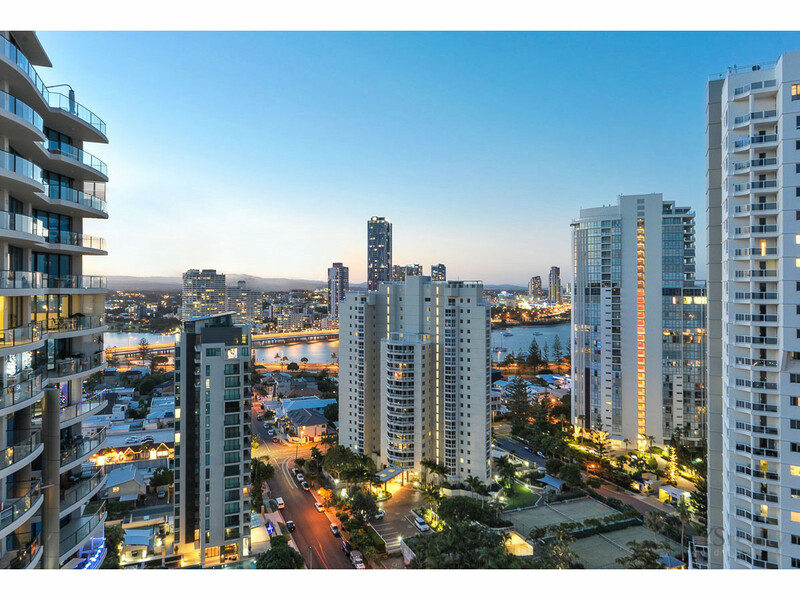 The G-Link light rail and public transport are conveniently close by. 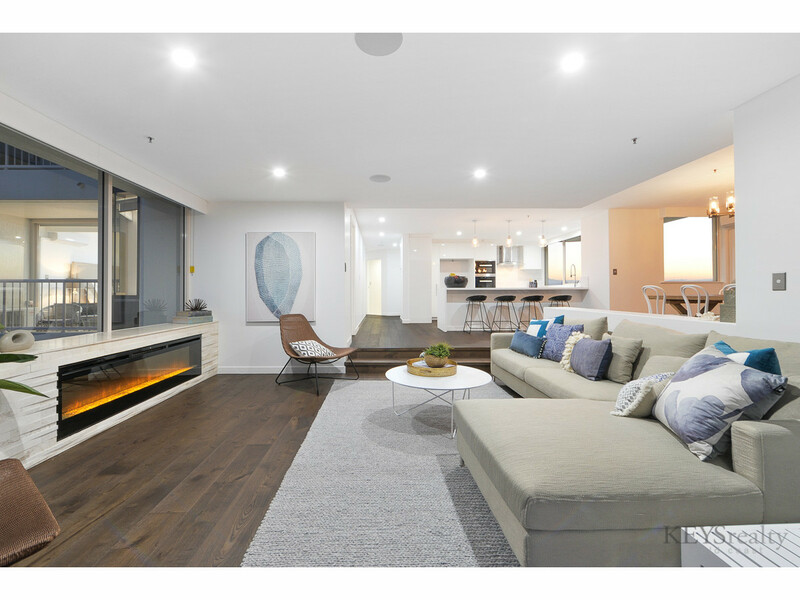 You can leave your car at home. 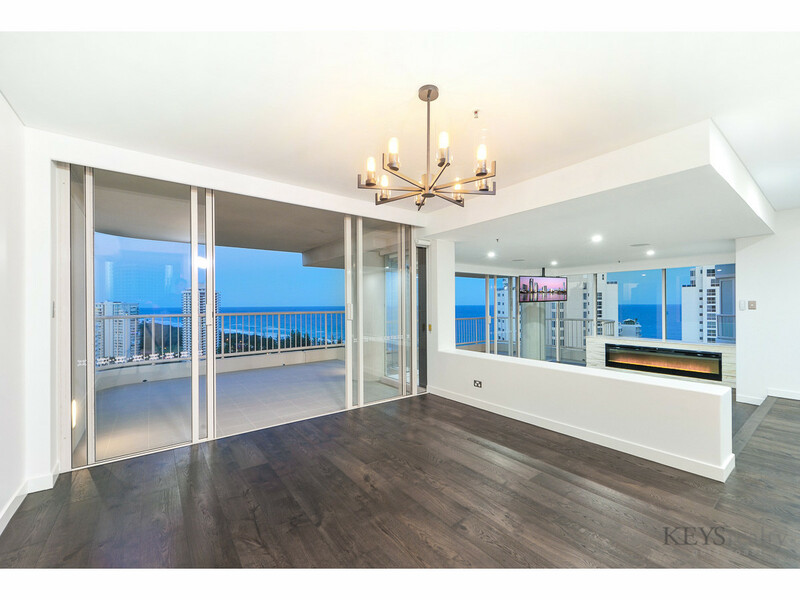 If you are in the market for a large 3 bedroom apartment with breathtaking views, look no further, this one ticks all the boxes.